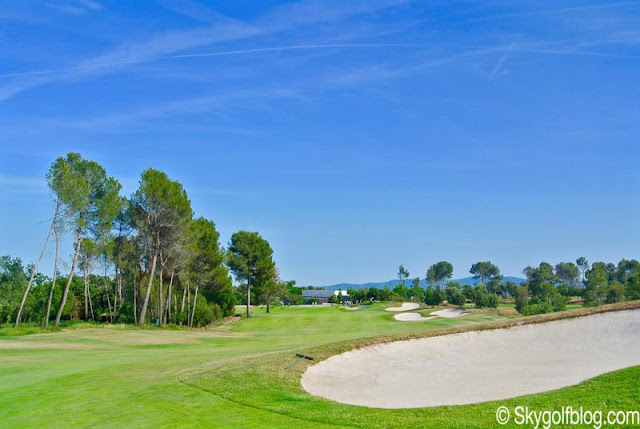 Booking a golf holiday in Spain is still extremely popular among European and American golfers. Top of the agenda is of course the Costa del Sol, with its masterpieces Valderrama, Finca Cortesina, Royal Sotogrande or San Roque. But the Barcelona area and the Costa Brava can be easily considered as the newest and most exciting golf destination in Spain. 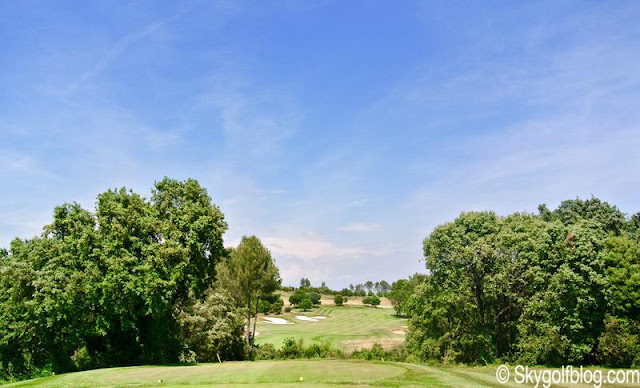 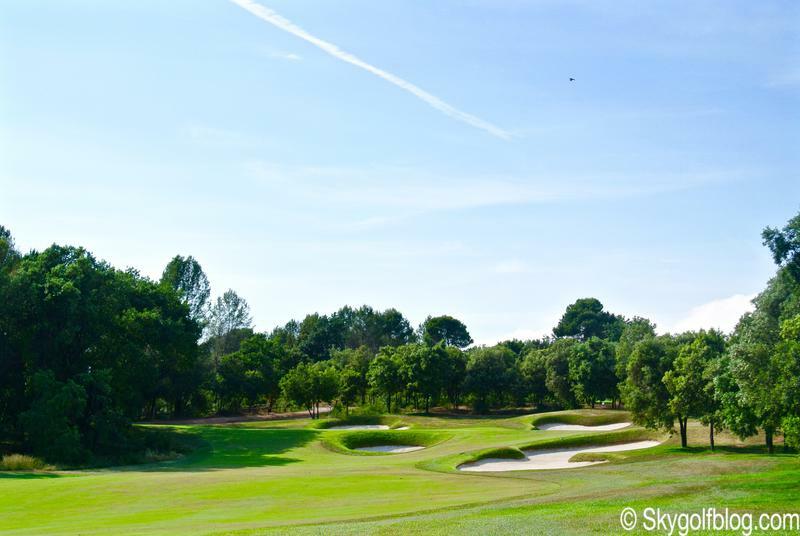 The Real Club De Golf El Prat, located on the Bon Vilar estate, between Terrassa and Sabadell, only 35 minutes from Barcelona is an impressive facility that boasts 45 holes of quality golf, including the spectacular Open Course, venue of the 2011 and 2015 Open De Espana. 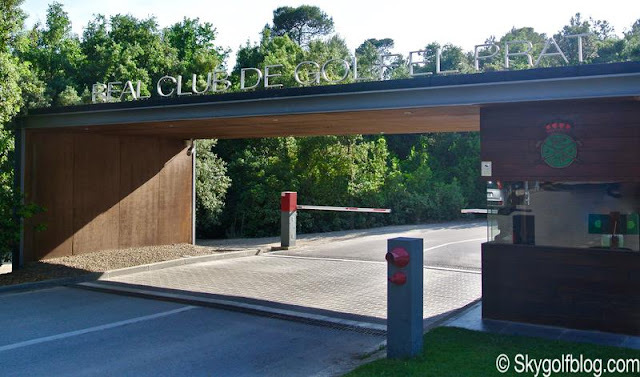 The history of the Club starts back in 1954 on a location near Barcelona El Prat Airport to the south of Barcelona city centre. 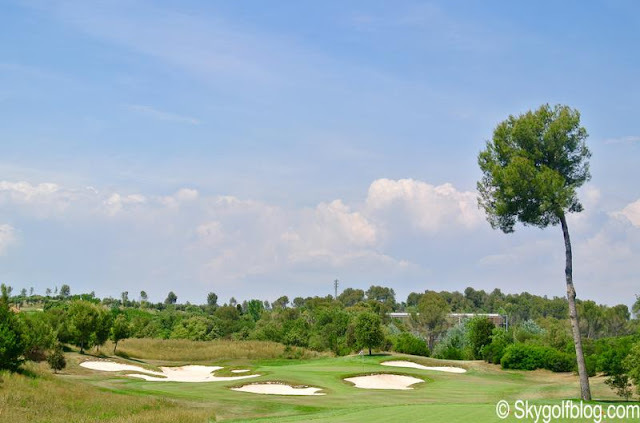 For almost half a century members played a course designed by Javier Arana, responsible for the design of the vast majority of golf courses in Spain, one of the most beautiful courses in Spain. 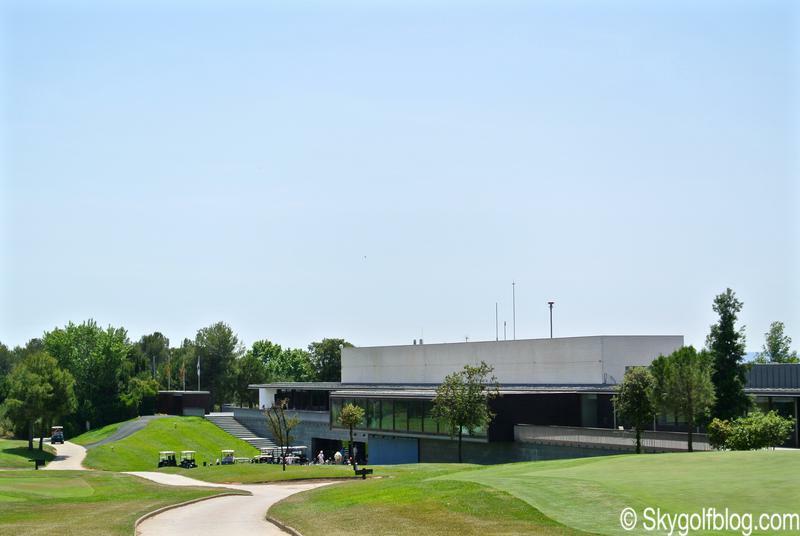 During the year it hosted eight Open De Espana, before the extension of Barcelona airport forced the Club to change its location . 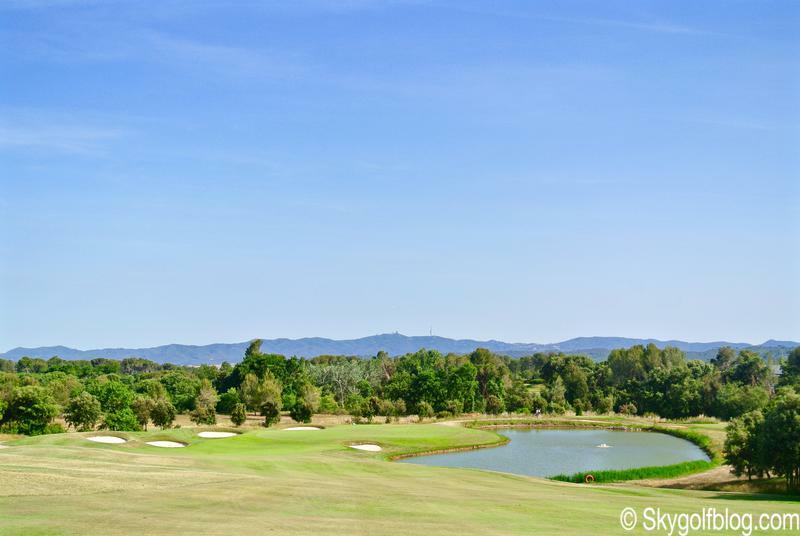 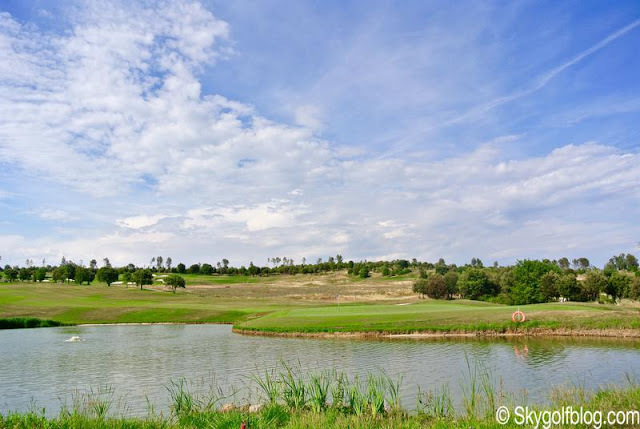 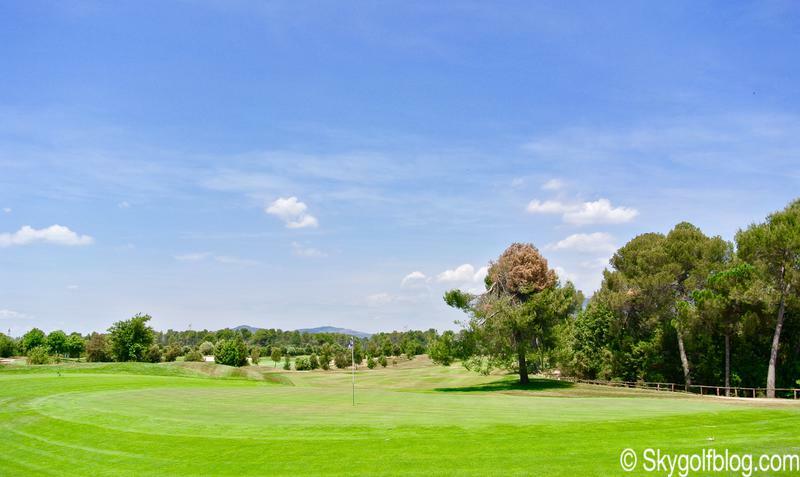 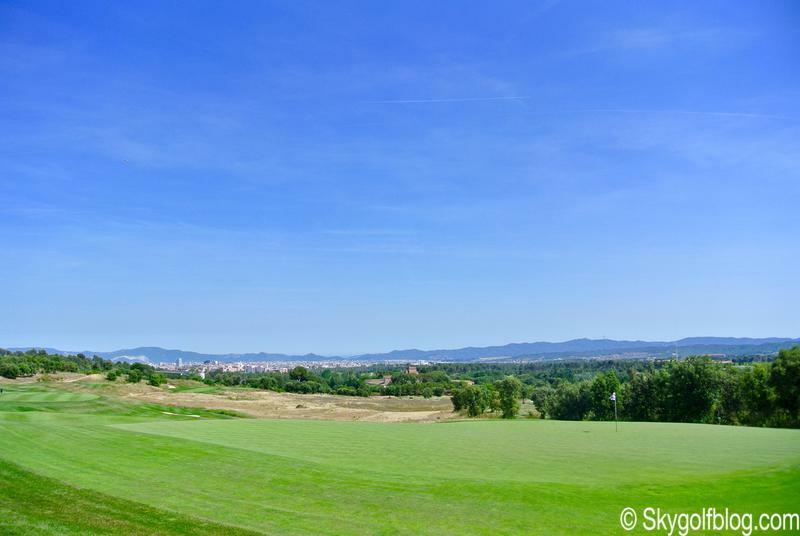 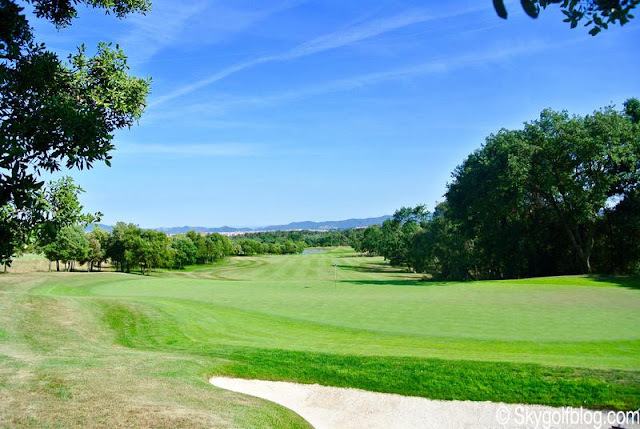 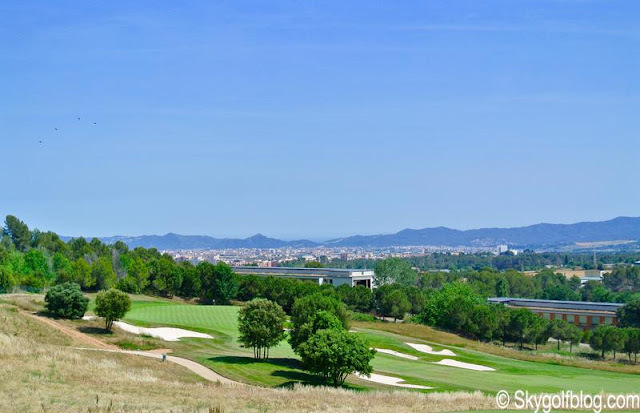 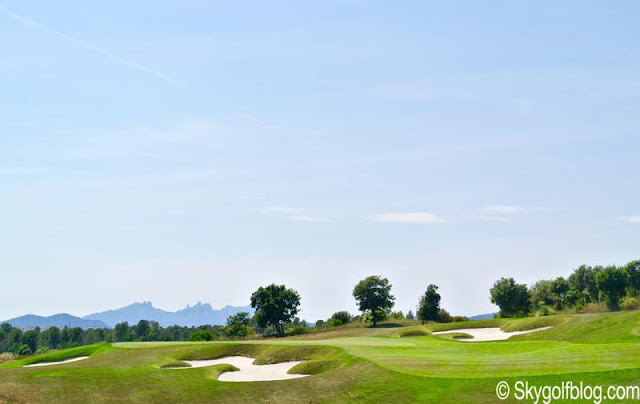 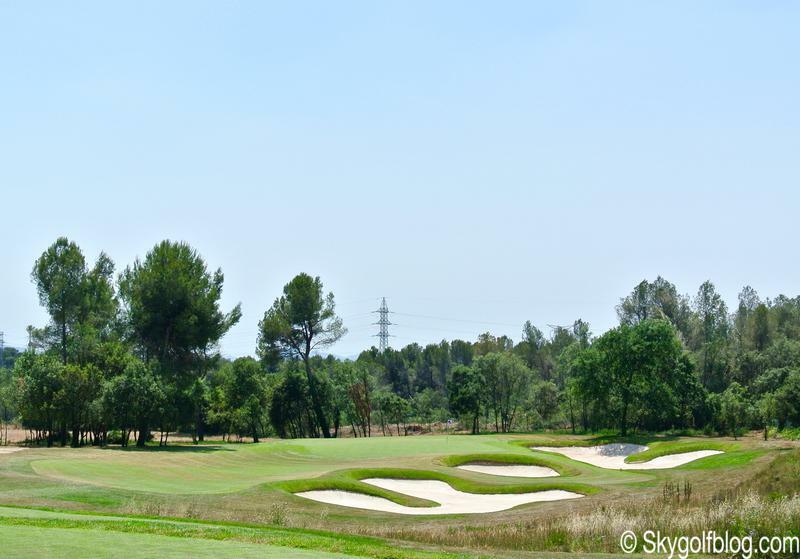 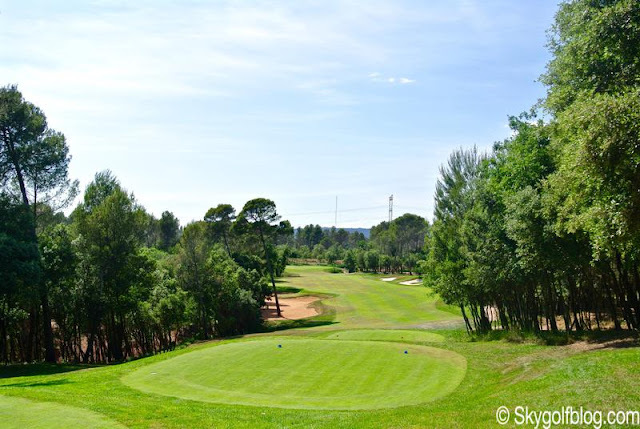 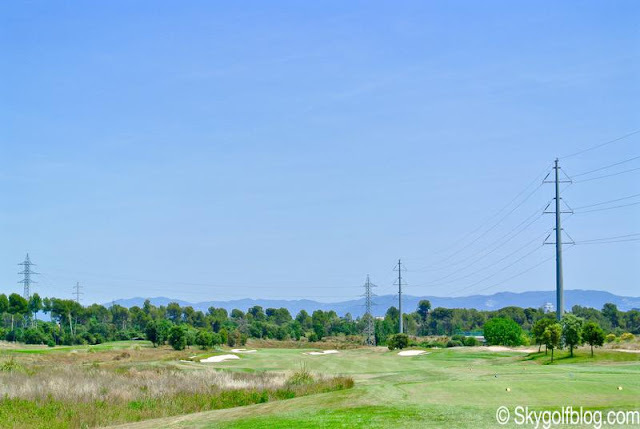 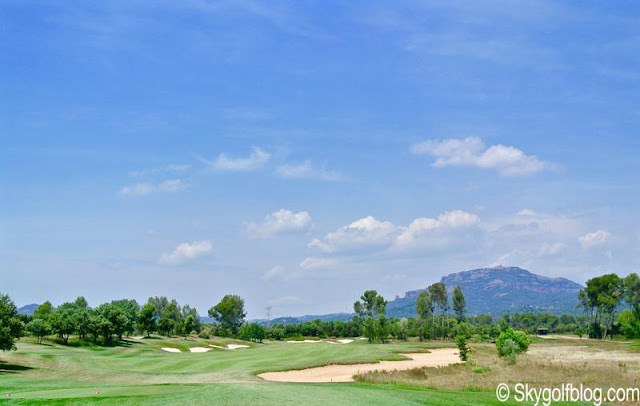 A new 518 acres property was acquired to the north of the city, near Terrassa, and Greg Norman design team was called in to create two 18 holes championship courses plus a 9 hole practice layout. 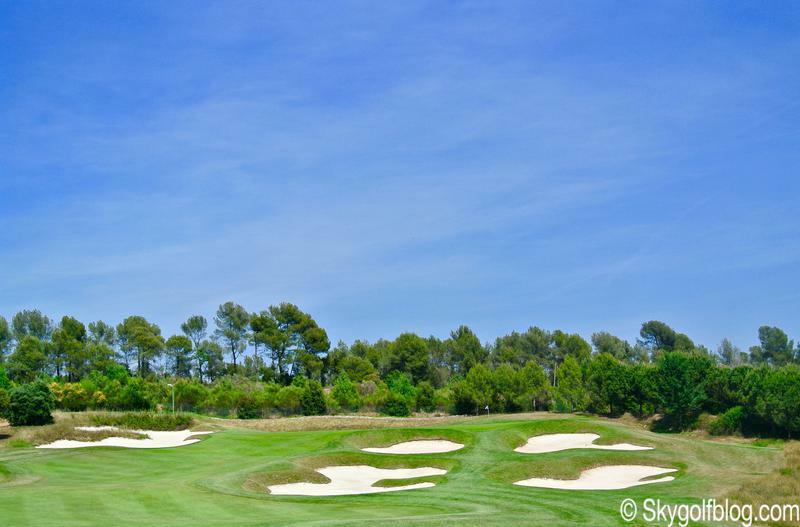 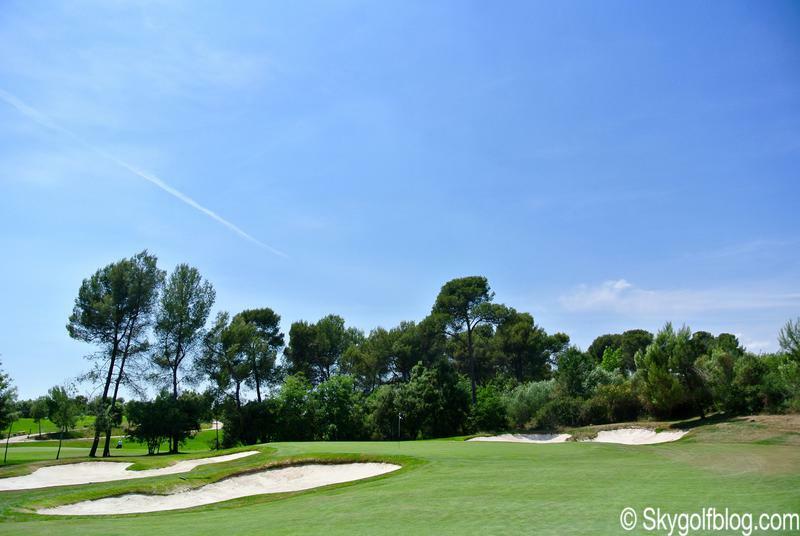 Real Club De Golf El Prat was the first golf course in continental Europe designed by the Shark. 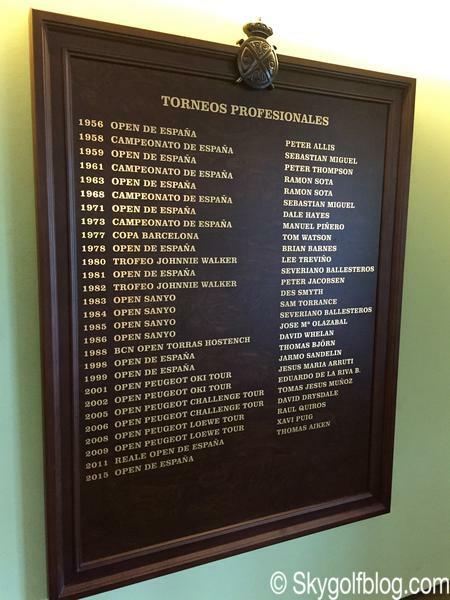 Members inaugurated the new facilities at Christmas 2003 and the official course debut was held in June 2004 with a game between Greg Norman and Sergio García. 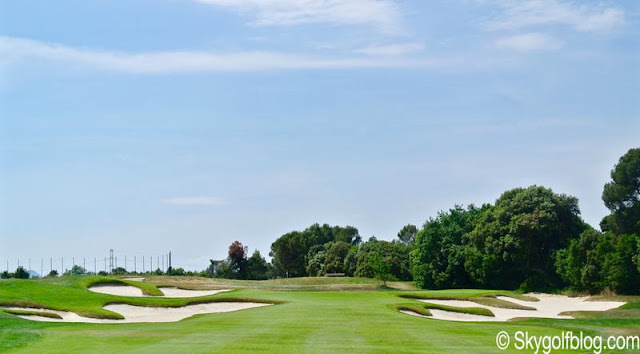 The course's design concept gives it a unique character that places an emphasis both on aesthetic appeal and playability. 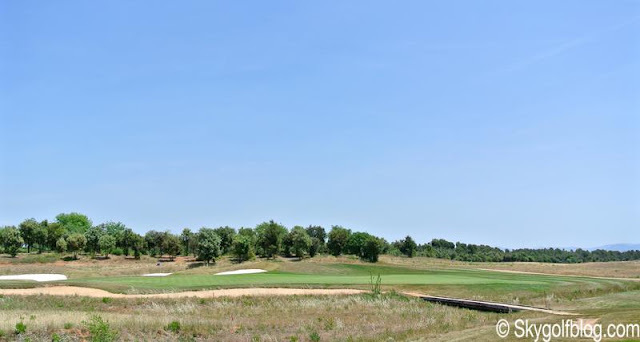 45 holes of golf built to USGA stadium specifications, that can be easily combined in seven different courses each with seven starting points. 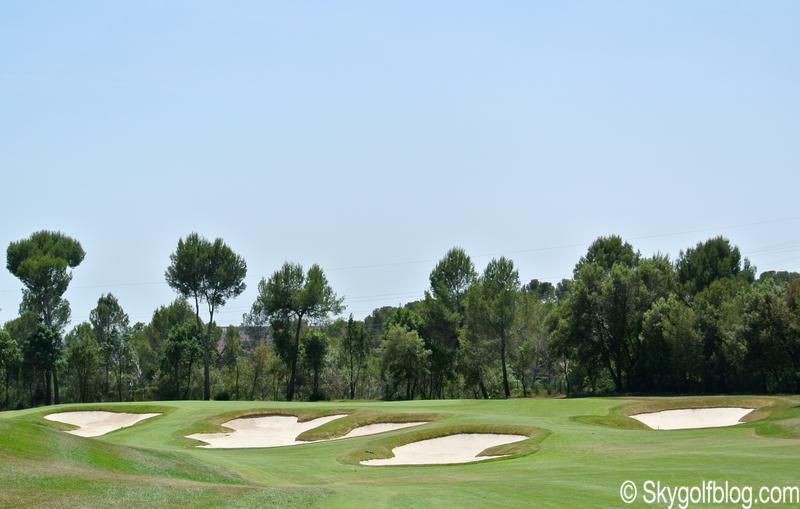 The Open course is the main course at El Prat, and with no doubt one of Norman's finest and stunning creations on his portfolio. 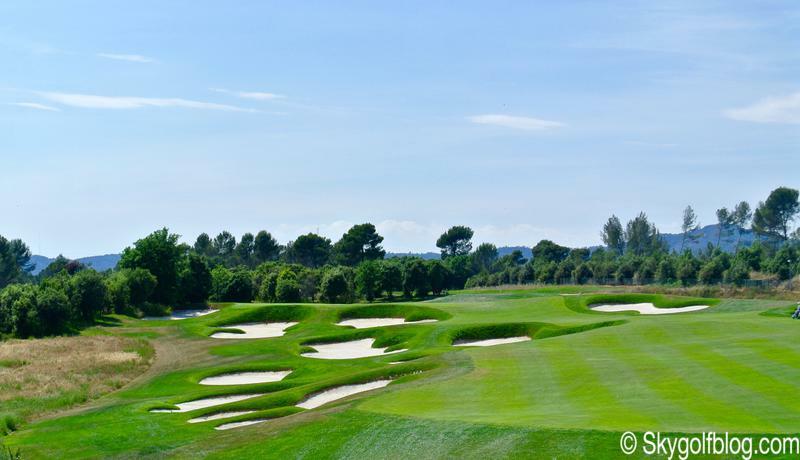 Measuring 7,300 yds from the tips, with a slope of 145, The Open course features a collection of strong par 5s, though par 3s and challenging par 4s with large and rolling greens. It is not an easy course, but play it from the right tees and you'll enjoy every single moment of your round. The front nine, knows as the Abajo nines, plays on the lower level of the property, is relatively flat, with open and generous fairways. 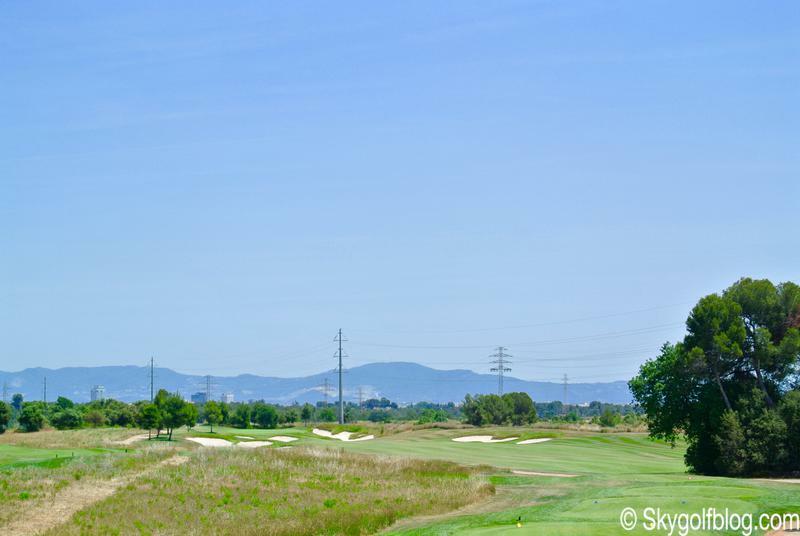 By contrast the back nine, or the Arriba nines, moves into a more undulating environment, with several elevation changes, breathtaking views from the higher holes and a really dramatic layout following the soft natural slope of the terrain featuring forests, open spaces, grain fields, hills, ravines and drops. 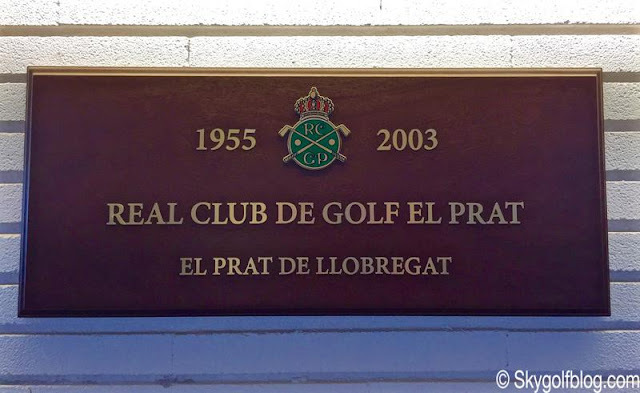 If you're thinking of a golf vacation in Spain, or just heading to Barcelona for a few days, I highly recommend to experience some or if you have time all of the 45 holes at the Real Club De Golf El Prat.